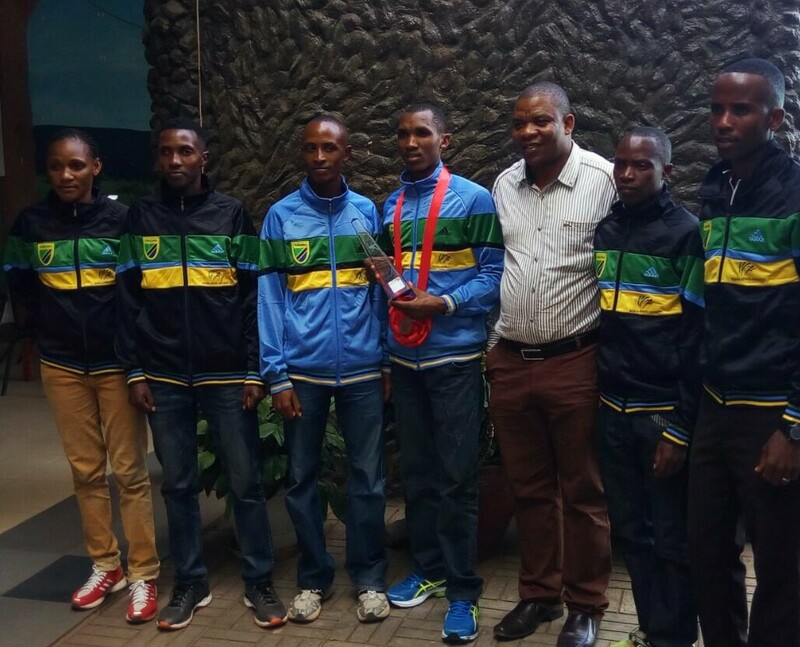 GSM Foundation has strengthened support for Athletics Tanzania team for 2016 Rio De Janeiro Olympic Games to be held next August. GSM Foundation emerged as prime sponsors for the just held Dodoma Hapa Kazi Tu Half Maathon whereby winners were awarded Motorbikes and construction material. Tanzania is gearing up for Summer Games, when sponsors show up for rescue it's always a blessing for this country so hungry of medals. We; the members of Tanzania Athletics Community do appreciate for what GSM Foundation is doing. We hope that other companies and firms will follow the footsteps shown by GSM Foundation. Patriotism is what counts to achieve Olympic Spirit.